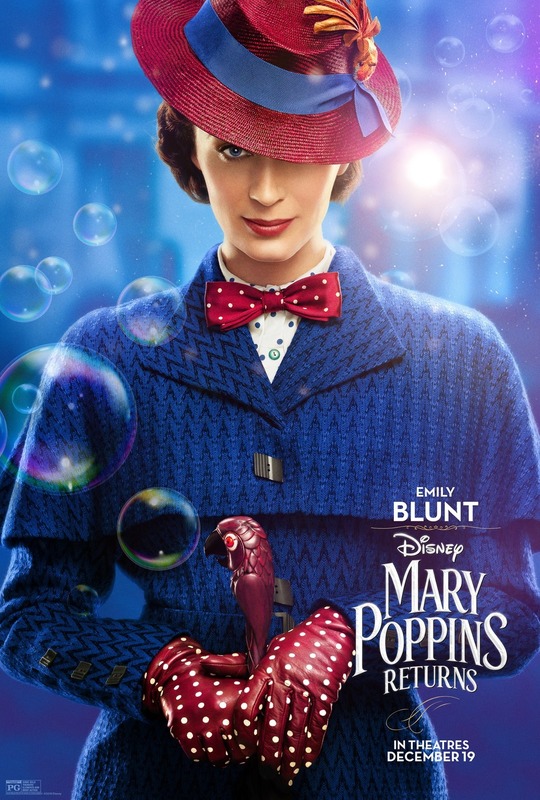 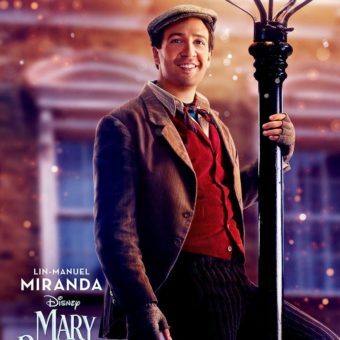 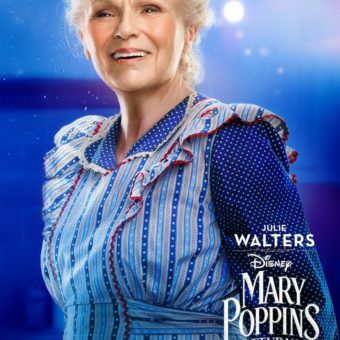 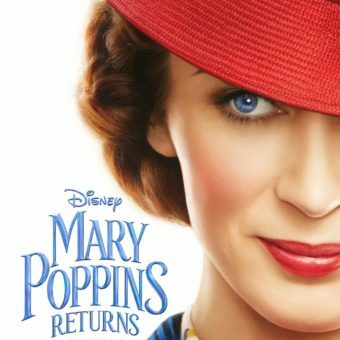 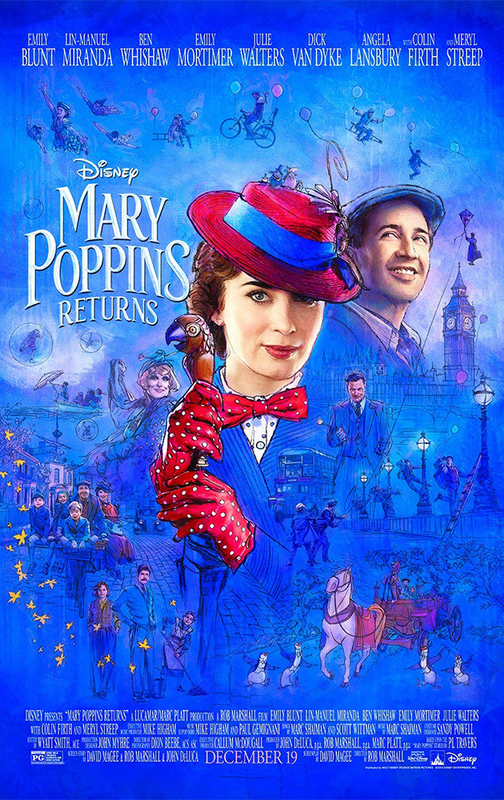 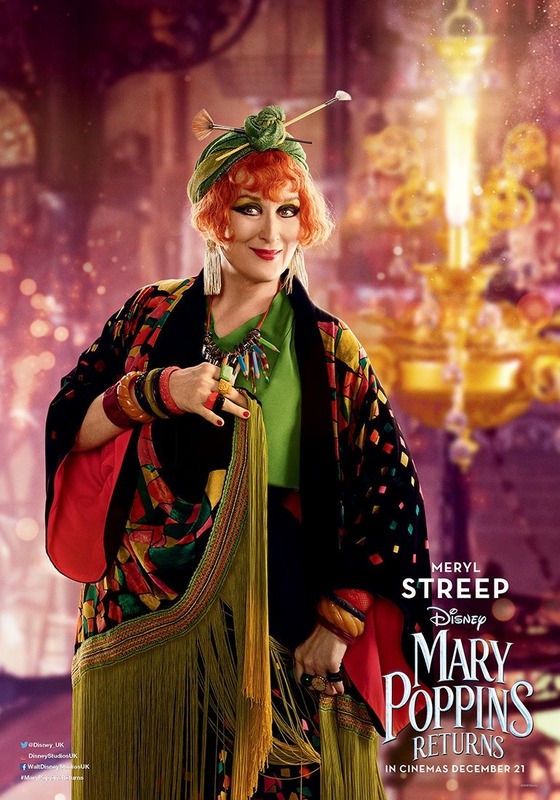 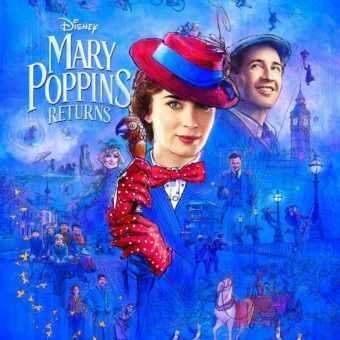 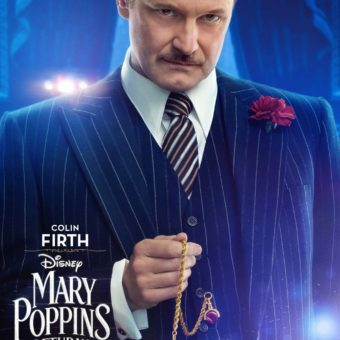 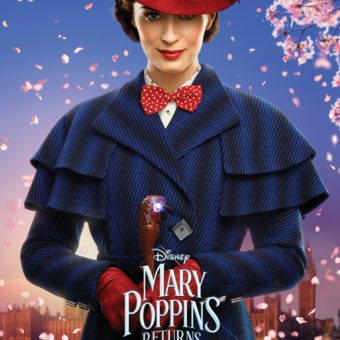 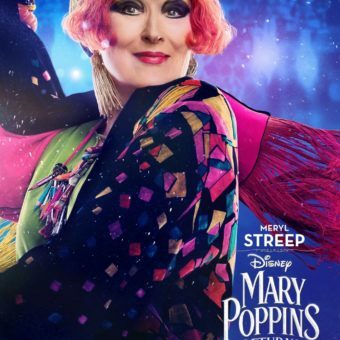 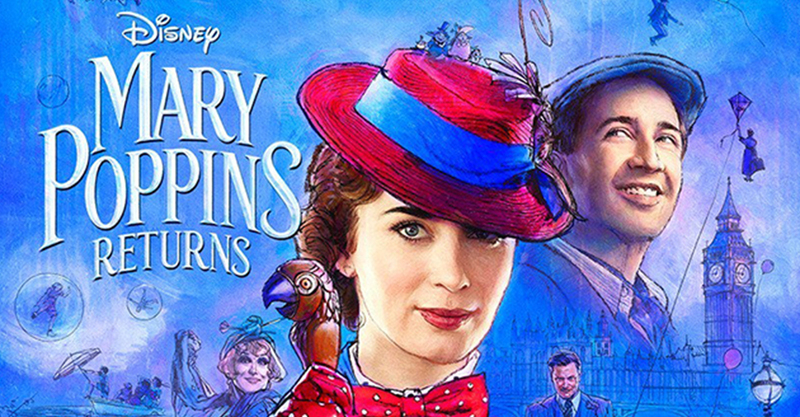 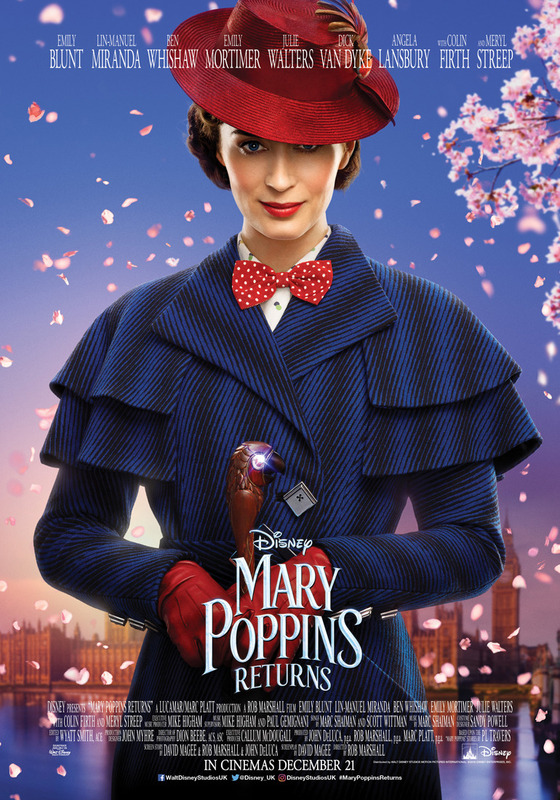 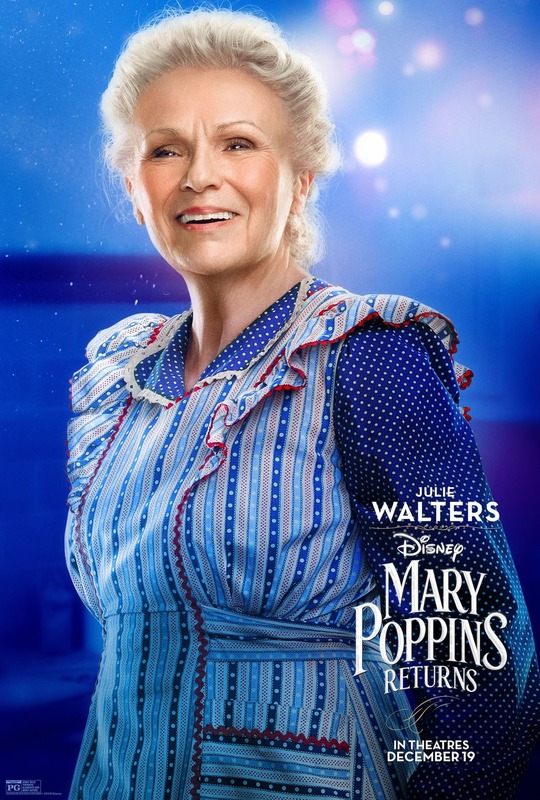 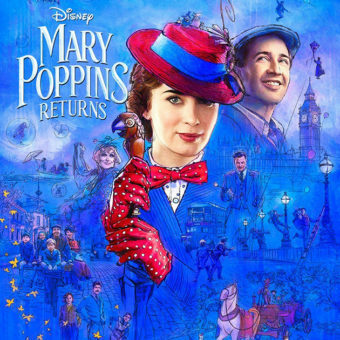 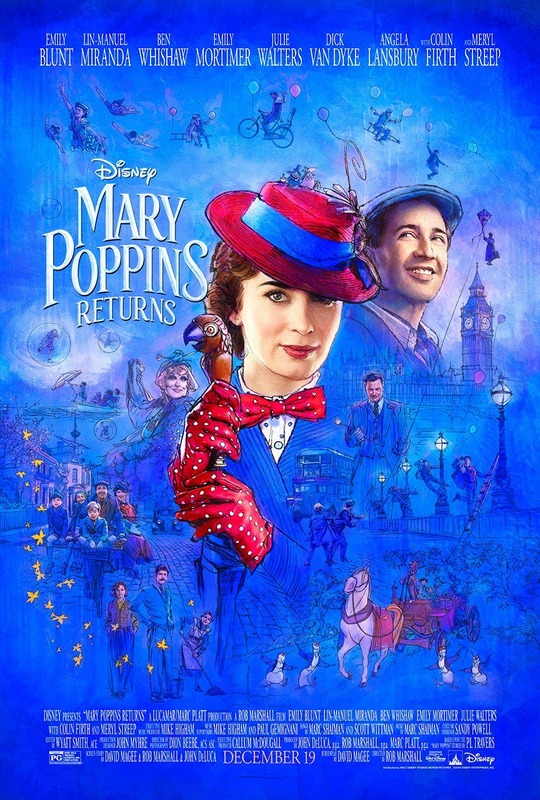 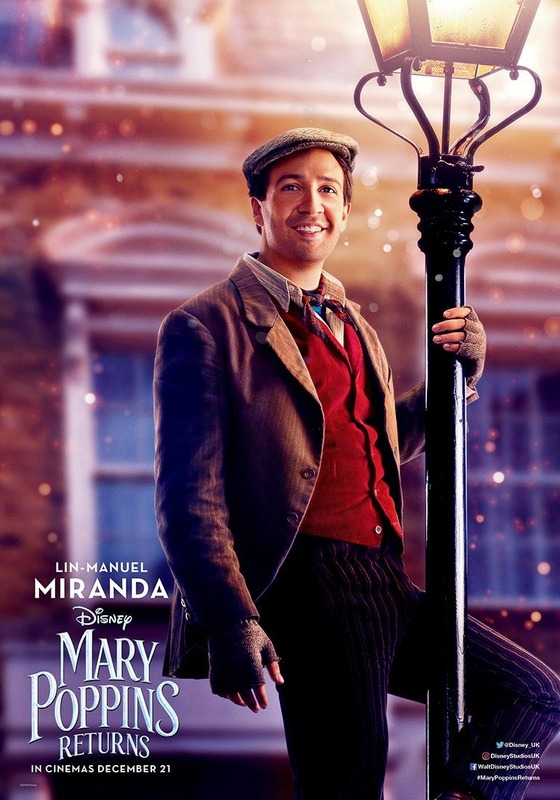 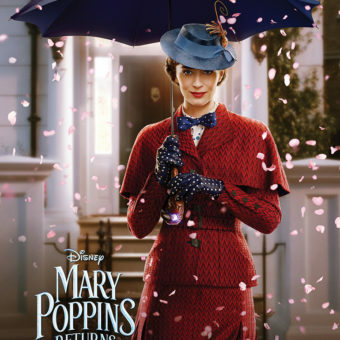 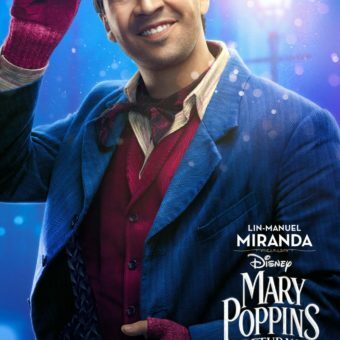 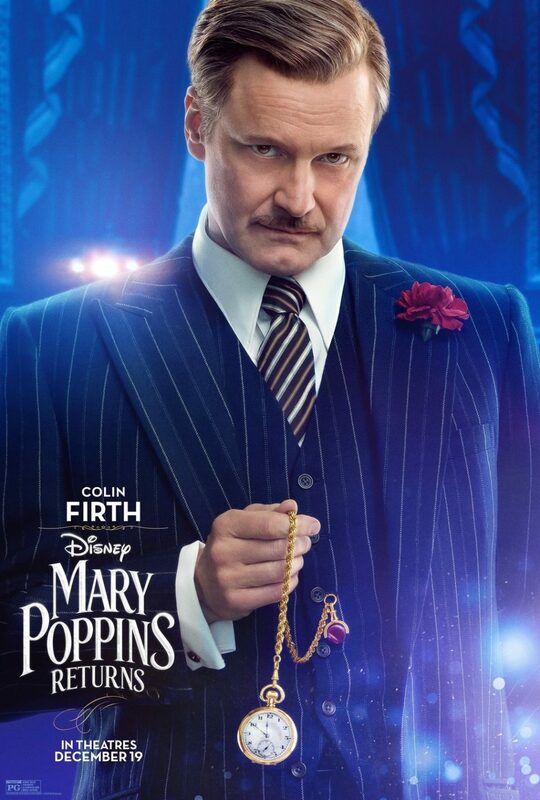 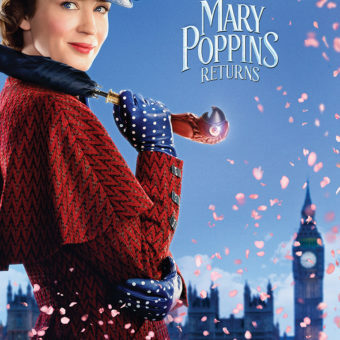 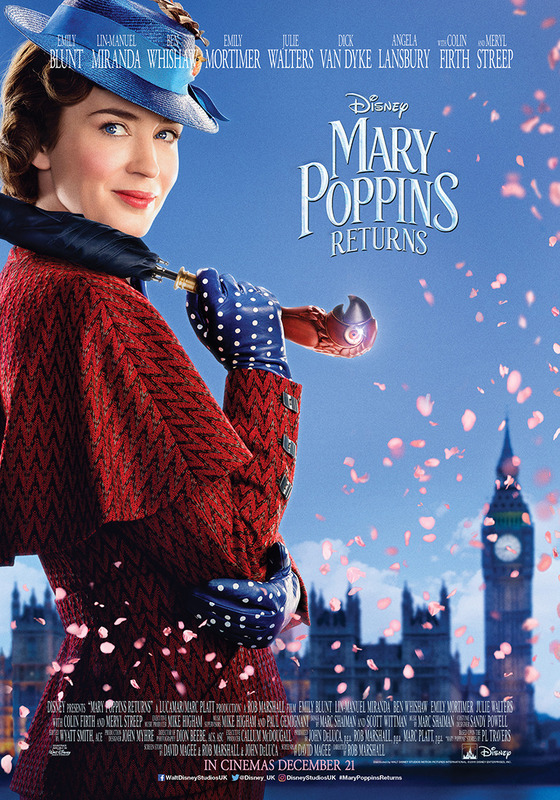 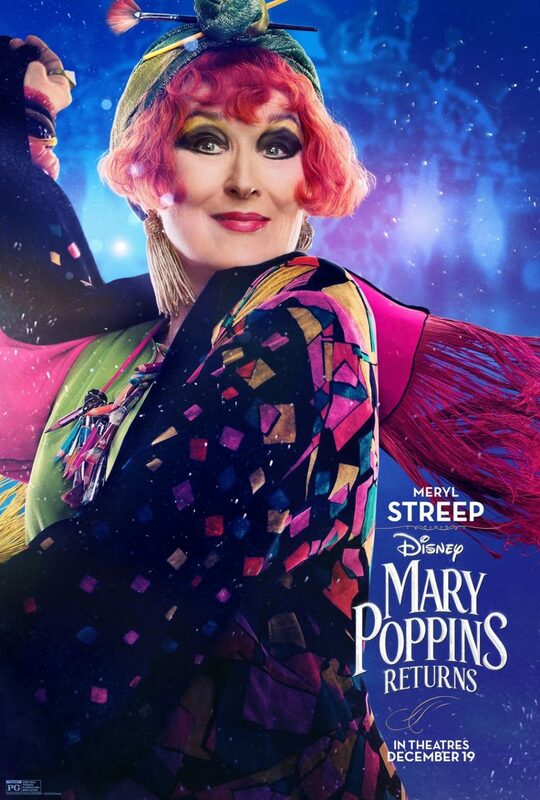 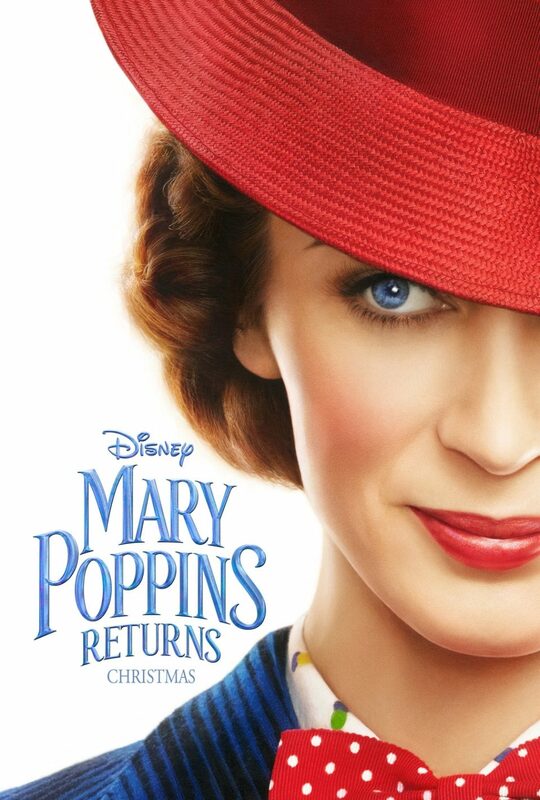 This Christmas is gonna be a magical one, because Mary Poppins returns! 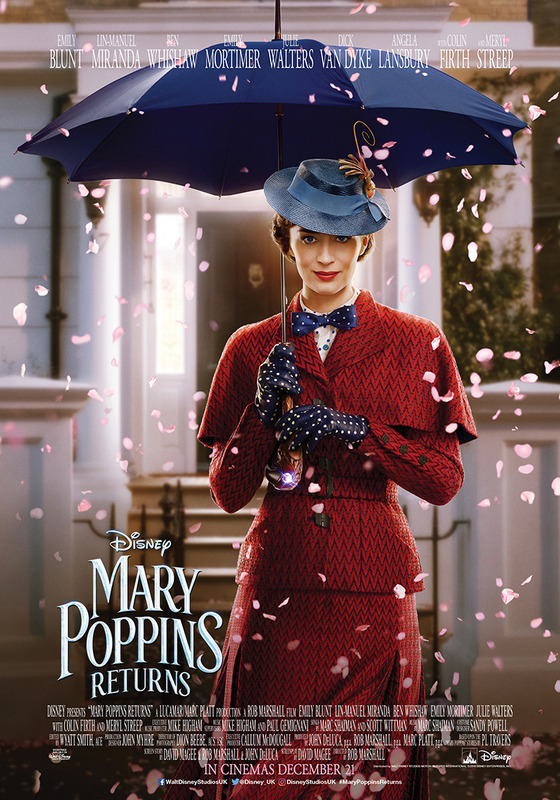 Jane and Michael Banks are now grown up and Michael has three children who just lost their mother. 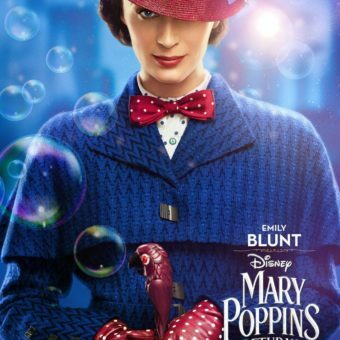 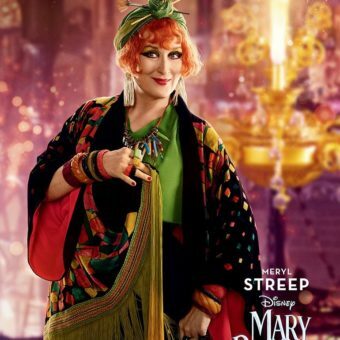 Mary Poppins visits them again and with her magical skills she helps the family find their joy and happiness back. 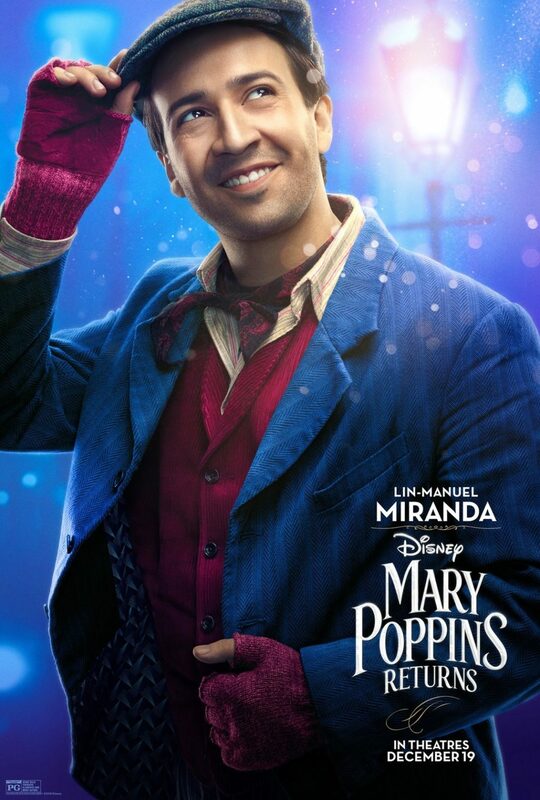 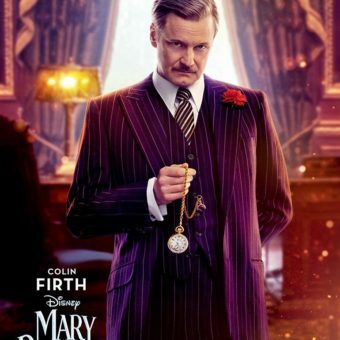 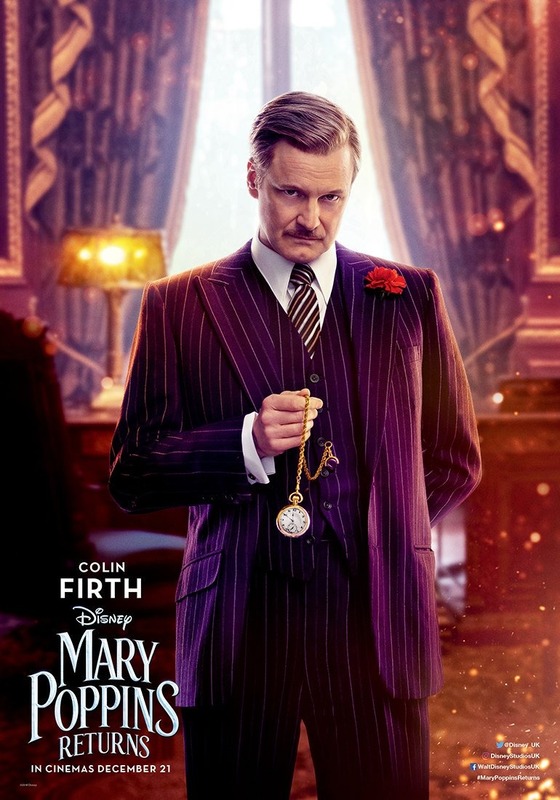 This magical family movie can be watched in theaters fron December 19th.